Although I have one un-developed roll of 120 I think my love affair with Diana is over. I tweeted that I might go Instaback but I think it costs about £60 for that back and well, maybe but I’m not sure. I’d loaded a roll of Kodak Ektachrome 100Plus Colour Reversal film. The roll didn’t seem to sit right and I struggled to advance it. 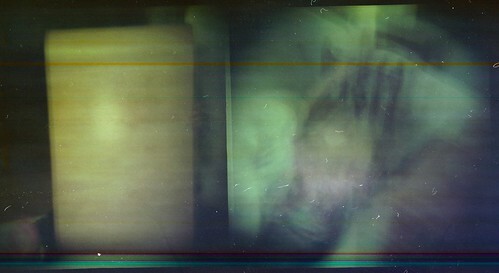 Even so I did manage to turn the roll but I only have 3 messed up shots. Posted in Day To DayTagged 120 film, diana f+, dianacamera, edinburgh, film, film photography, lomography, photography, scotland, ukBookmark the permalink. Yes, I agree with you that the Diana/Holga’s are just fun cameras. In this post I was a little premature for blasting the Diana for these images, I tested my C41 kit with a spare exposed roll and it was completely blank so basically I’d ran my developer kit into the ground!